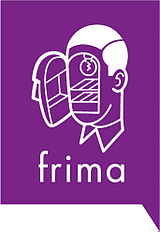 Frima Studio is a Canadian multiplatform game developer based in Quebec, Canada. 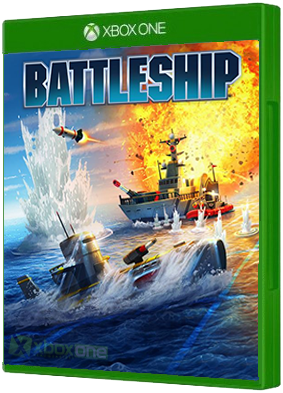 Ubisoft's "Battleship" launches for Xbox One on Aug. 2. With a modern, dynamic and interactive 3D board, BATTLESHIP brings the classic franchise to a new level for a memorable experience. Deploy your fleet and shoot at your opponent’s grid to find.. So you think you’re fast at finding words? Prove it! 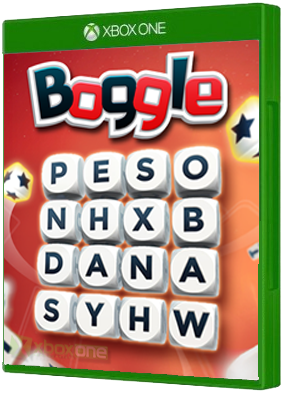 Challenge yourself or up to 3 friends online in a refreshed, updated Boggle experience. There’s still the same Boggle you like. You can also play with a suite of different variants and house ru..
Chariot is a humoristic physics-based couch co-op platformer in which a brave princess and her suitor carry a funeral wagon through ancient caverns. 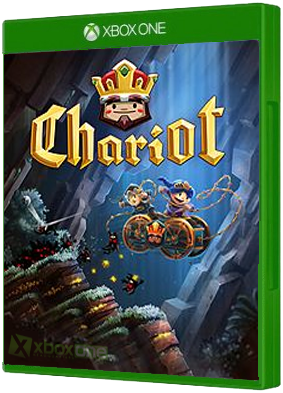 In Chariot, players embark on a journey to give His Majesty the ride of his afterlife. Featuring g.. 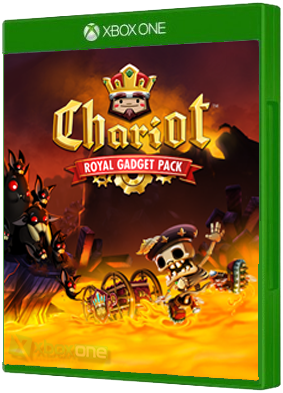 The Shopkeeper joins the action, bringing along 5 new gadgets to Chariot! Play as the Shopkeeper in solo or co-op and try out new technology delivered straight from the royal engineers' workshop! 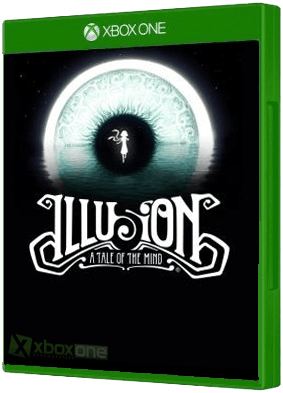 Walk on ice, light up the darkness, go swimming in lav..
Set in the fantasy land of Notthatmuchfurther, Talent Not Included tells the story of three monsters: Zordok, Derp and Kevin. All three big fans of slaughter, bloodbaths, and Shakespeare. 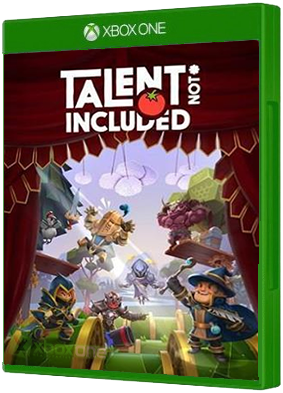 Talent Not Included is scheduled for release on Xbox One on..